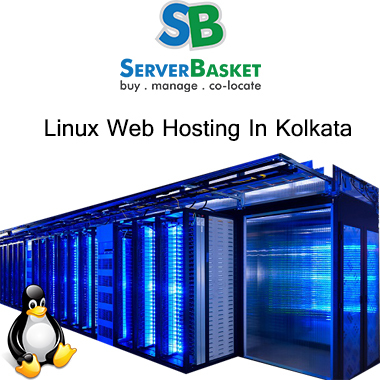 Check out 10gbps dedicated Server in India for Windows or Linux OS with unlimited features, free installation setup at low price. 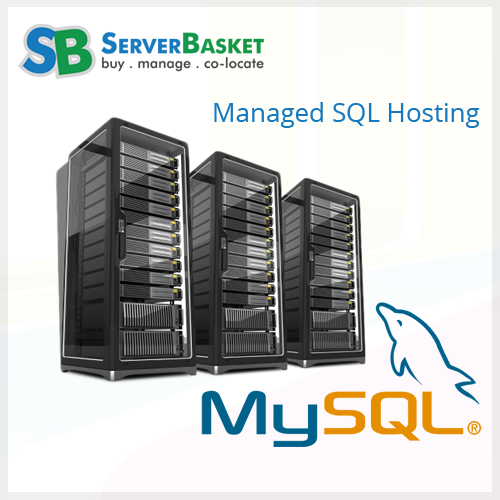 Looking to buy online high bandwidth dedicated servers? Then, here order online 10GBps unmetered dedicated server that is ideal for content management, video streaming and other highly intensive applications at low price. Using our 10GBps dedicated server, all your applications will load in less time and even we provide very powerful dedicated servers, any application support and any OS compatibility, 100% root access, unmetered resources, 100% uptime and great support with each and every ordered 10GBps dedicated server. We provide highly powerful 10GBps dedicated servers to the users using high end hardware infrastructure so that even for running games, this dedicated server will be very much useful. 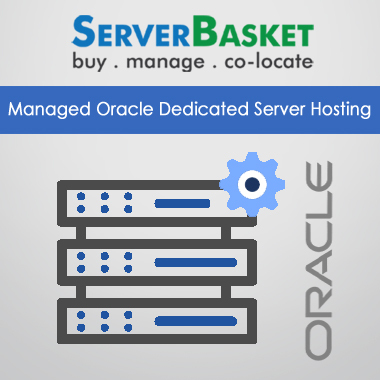 The benefit here is using this powerful dedicated server; your application will load and run in minutes. We charge only for the resources we provide to the customers. 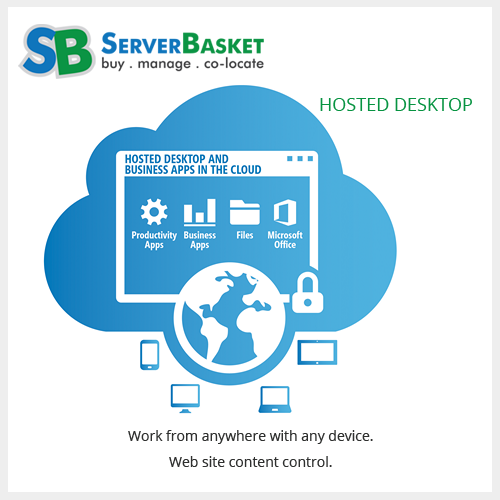 No extra charges and limitations will be charged from the clients other than the 10GBps dedicated server setup. And even we provide the operating system licenses for free with added installations. Our strategically located tier 3 data center facilities are engineered with rock solid network for intelligent routing and redundancy incorporating multiple levels of physical as well as environmental security that protect the 10Gbps dedicated servers and entire applications, data stored within them. It may be any type of application i.e., e-commerce, live streaming, text, media files, softwares, webhosting, CMS etc., our 10GBps dedicated servers support without showing any error pop-ups. We even make sure that your application will always be secure and available whenever required. No overages again on your 10GBps dedicated servers! We offer wide variety of bandwidth options which includes unlimited dedicated IPs, unmetered traffic, unmetered resources, storage etc., by which user will never ever see any kind of overage invoice. We offer high quality 10GBps dedicated servers to the clients at the lowest price possible in today’s IT market as of compared to any other dedicated hosting service providers. 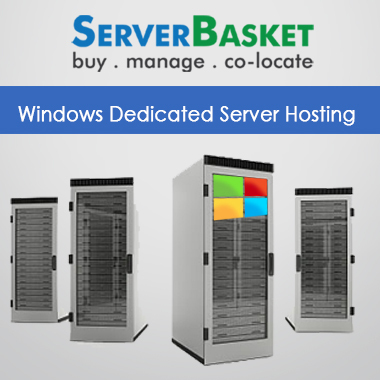 We promise that you will never find dedicated servers at such low prices that we provide. 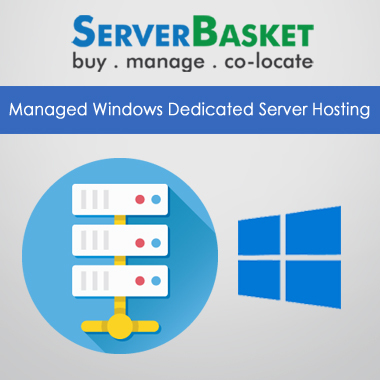 Our unique 10GBps dedicated server’s management as well as monitoring system works on various multiple levels to ensure that your server has maximum uptime. We have made revolutionary automatic systems to provide with 100% Uptime without showing any server down issues. Our 24/7 10GBPS Dedicated Server Hosting support team ensures that your hosted 10GBps dedicated server will be monitored by the most qualified hands possible. We provide localized support via telephone, live chat; email etc., for addressing the entire customer’s concerns within very less time.